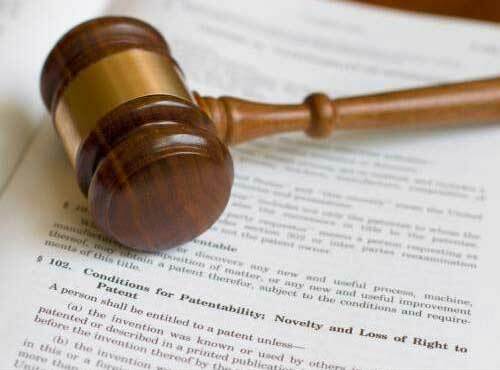 Intellectual Property Law is the core expertise of our company. 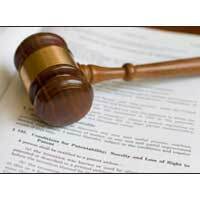 Our legal experts and professionals guide the clients to every step of the way and ensure that their solutions are delivered to them as per the stipulated time schedule. 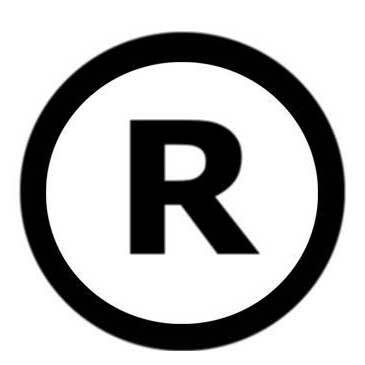 Intellectual property registration grants a person with exclusive rights over his intellectual property and enables him to use it as he desires. 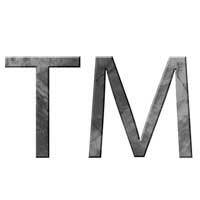 Our company is a distinguished name in the field of Intellectual Property Law. 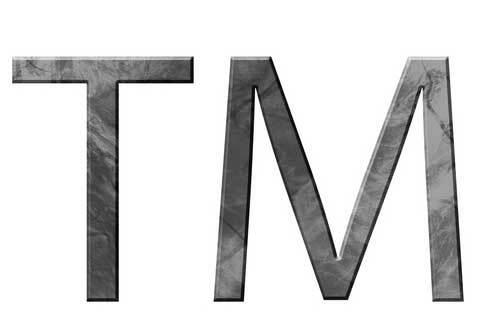 We have proven skills in various issues related to the enforcement and protection of Intellectual property. We also offer assistance in Copyright Law, Design Registration Law, Trademark Registration Law and Patent Law. 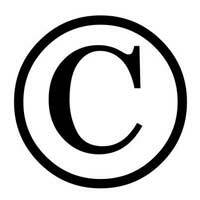 Clients appreciate our timely and reliable counsel and assistance in the field of Copyright Law. We keep a strict watch on the latest developments and trends regarding to the Copyright Law so that we can serve our clients efficiently. Our legal team is dedicated to the clients and has the best interests of the clients in mind.